Beischel Family Dental is easy to find in Scottsdale. We look forward to serving you and your family. Our office assists families located in the Greater Phoenix Area. We have recently moved to a new location. We are now sharing space with Cholla Family Dentistry. 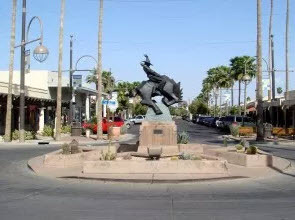 Beischel Family Dental is conveniently located close to Scottsdale, North Scottsdale and Paradise Valley AZ. We are located near 90th St. and Via Linda. 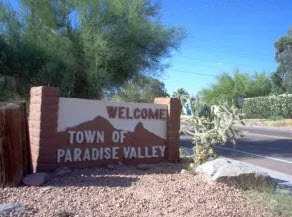 So if you are looking for a dentist in Scottsdale AZ or in Paradise Valley, you found us! View our office hours, a list of our dental services offered and directions to our office. We are easy to find no matter where you are located in the Valley.